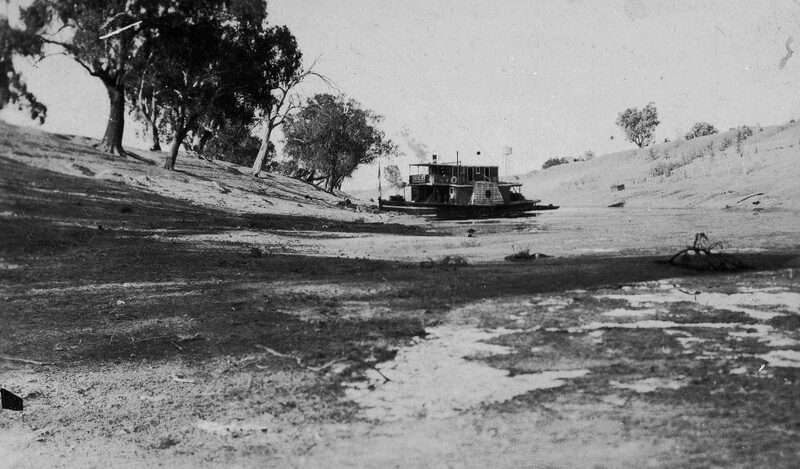 It has only been since the commissioning of several dams on the tributaries of the Darling and the off-river Menindee Lakes storage in 1968 that the river has been kept flowing and successfully supplying fresh water to users along its great length. That was until recently when the system went from several flood events to the present parched disaster in a very short time. 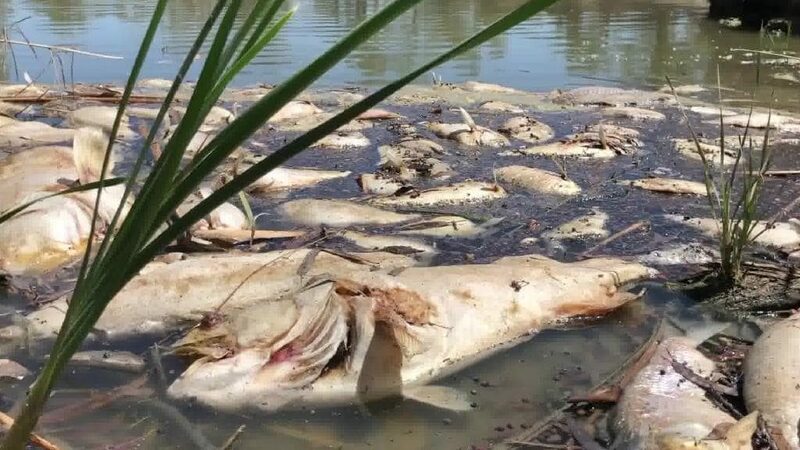 As someone who has been a passionate fisherman of the western rivers, including the Darling for over 70 years, I can attest that the Water Minister’s claim that such fish kills are “normal” is a lie. Some of the large Murray Cod pictured are 50 plus years old and have survived many droughts. While the exact cause has not been determined I believe it is lack of oxygen caused by nil flow and the growth of blue-green algae also due to nil flow. Claims by the Minister and his Department that fish kills elsewhere are widespread are more beat up than fact. Is there any docmentation of Cubbie Station’s real actions & what has occurred, including how many times they’ve changed hands & have been placed in administration? Likewise similar documentation of related Stations accused of similar to Cubbie Station? Anything at all showing what is supposedly occurring across the Qld border in Qld supposedly contributing to the NSW Darling & Murray rivers versus what is really happening?